This set includes the three recordings At Large, Organ Point and Twined, which are also available as separate recordings. 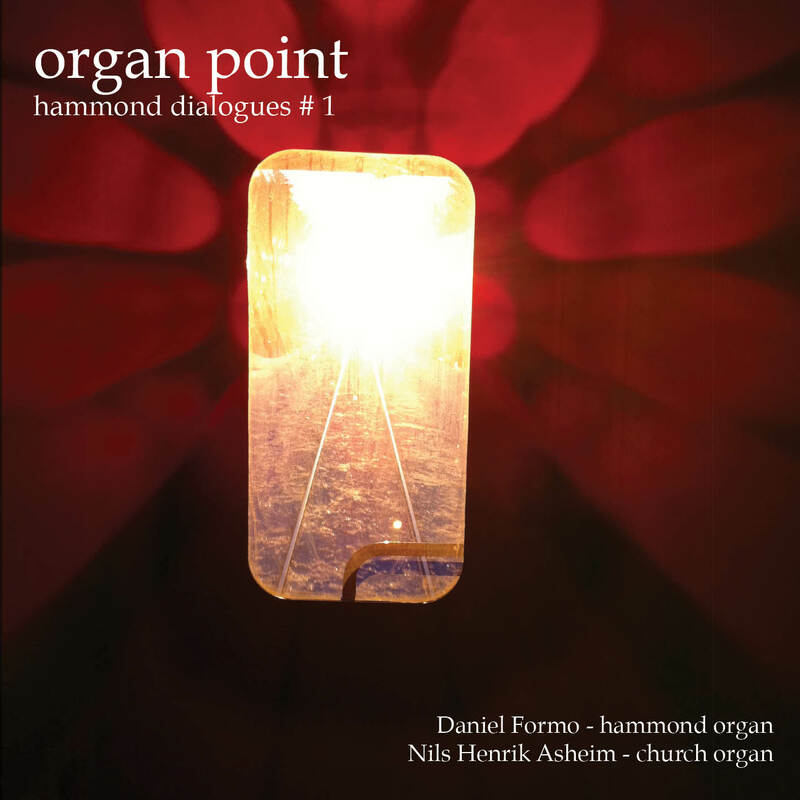 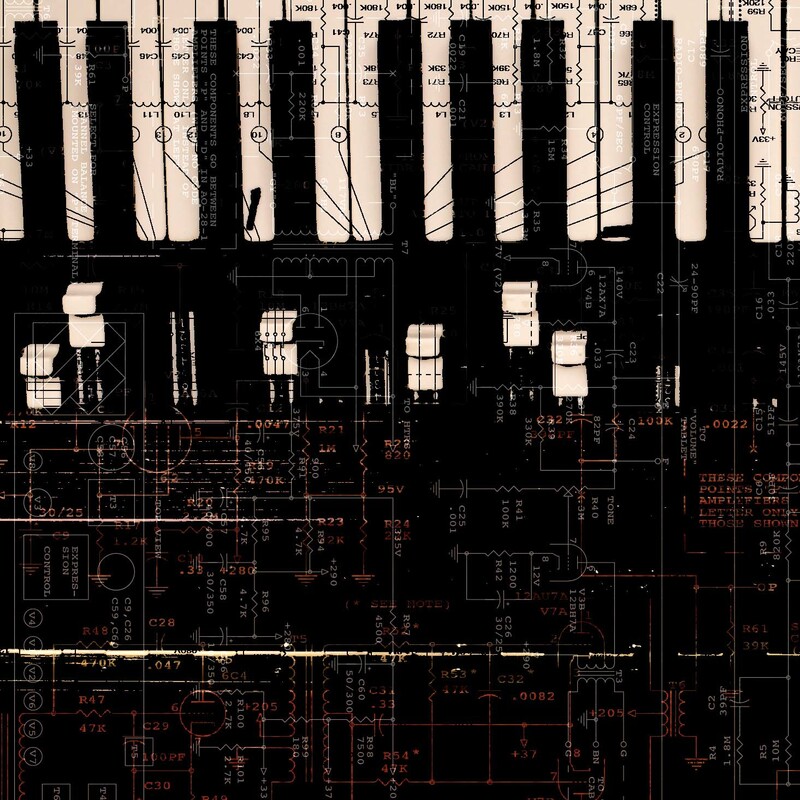 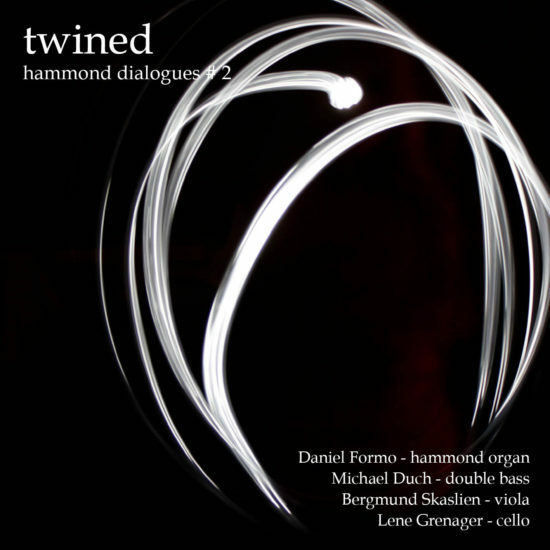 The title “Hammond dialogues” comes from a concert series in 2012 where Formo, tired of the Hammond organ’s usual genre connotations, set out to explore its full potential as a contemporary instrument through improvised musical dialogues with a number of different musicians. 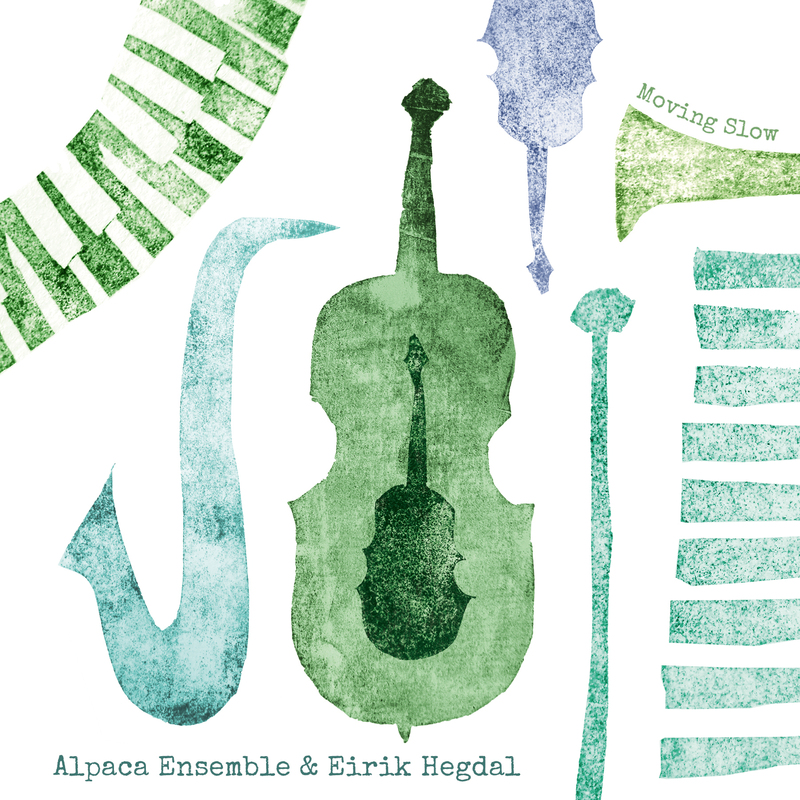 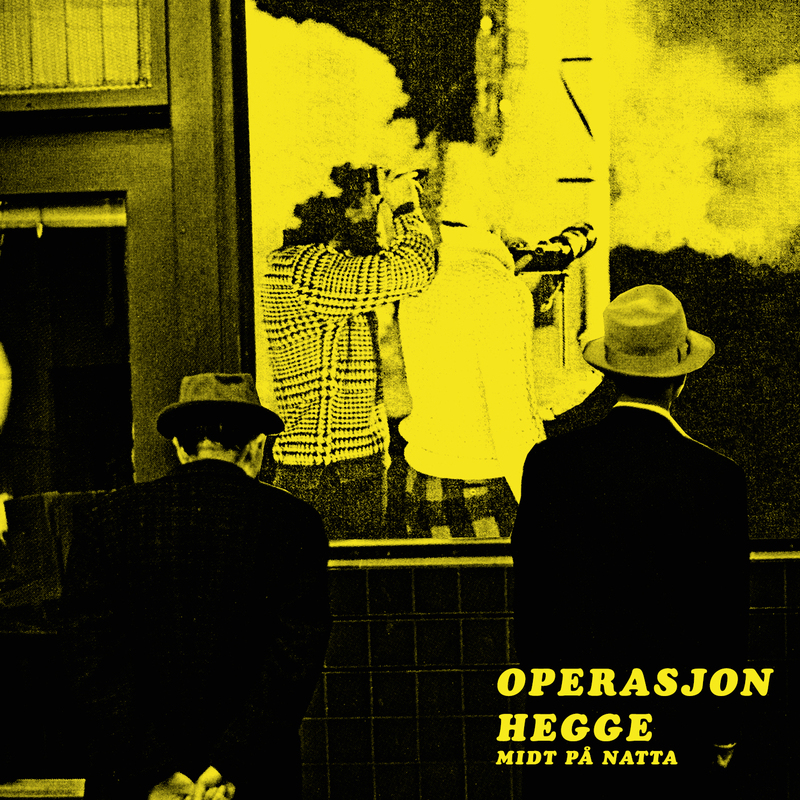 These encounters included as diverse musicians as Sidsel Endresen (vocals), Kresten Osgood (drums), Rudi Mahall (bass clarinet), Mattias Ståhl (vibraphone), Bjørnar Habbestad (flute), Nils Henrik Asheim (church organ), Eirik Hegdal (saxophones), Lene Grenager (cello), Bergmund Skaslien (viola), Michael Duch (double bass) and others, and from which two recorded performances are presented on this triple album along with a solo recording. 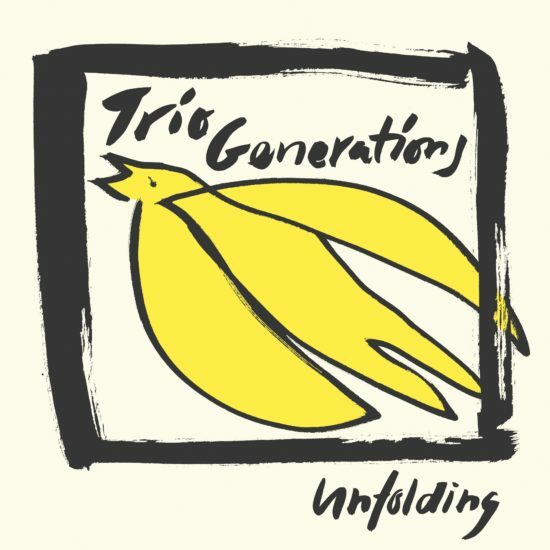 The goal of setting up these odd lineups was to push the Hammond organ into unknown territory, enforcing new ways of playing and enabling the exploration of a larger spectrum of its qualities. 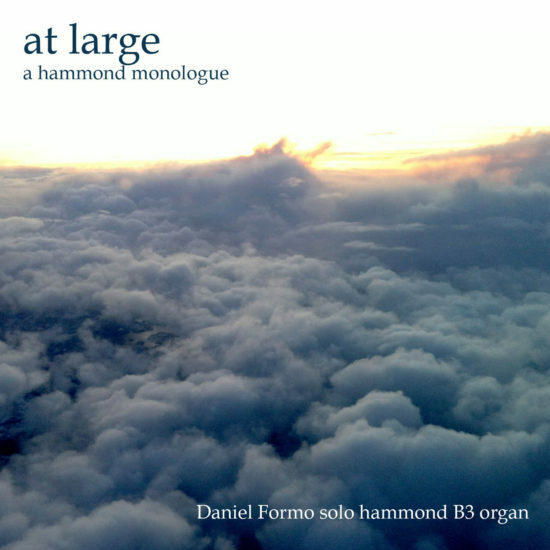 This turned out to be a fruitful approach, and the solo recording “At Large” can be regarded as a concentrated distillate of this work.